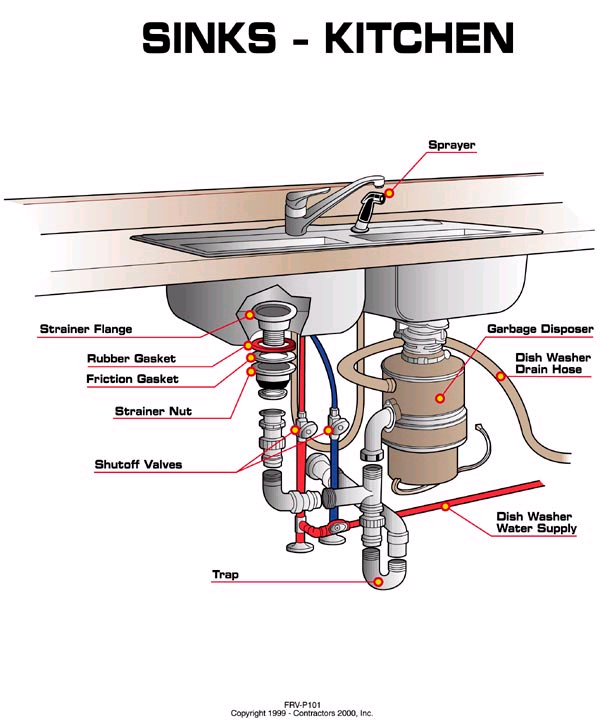 There are times you want to install or replace your kitchen or bathroom sink, but how do you find the best plumber in Abbotsford, BC for your plumbing and installation needs? While we don’t think about it very often, our bathroom and kitchen sinks are hard to live without. How do we prepare food, brush our teeth, or wash our hands without a sink in the kitchen or bathroom? If really necessary, we can figure something out and get around the hassle for a short period of time, but no one enjoys roughing it at home for longer than need be. Make it easy on yourself and hire a good plumber to deal with your plumbing problems or installation needs. How people in Abbotsford are talking about local plumbers and plumbing companies in online ratings and reviews. Here are the ratings for plumbers and plumbing companies in Abbotsford, BC that replace and install bathroom and kitchen sinks. Check out the list and find the right person for the work you need done. The information below is derived from hundreds of hours of research into how to identify the best plumbing companies. Based on what we’ve discovered, we’ve ranked Abbotsford’s plumbers and have listed them according to who we believe is most likely to consistently provide excellent service. Hire a good plumber to install your kitchen or bathroom sink, if you don’t have the skill to do it yourself – and save your marriage. We’ve gone through all of the plumbing service companies in Abbotsford. Our rankings are designed to make it easier for you to find someone to call for the installation or repair work you want done. Shop around, get your quotes, and see for yourself.